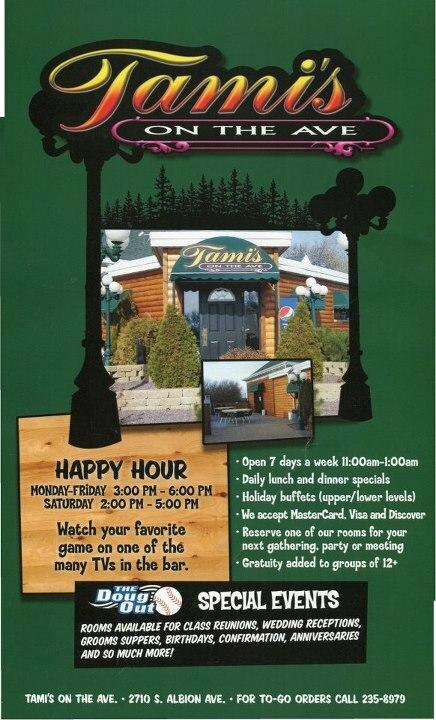 $20.00 Gift Certificate - Tami's On The Ave.
Tami's on the Ave serving lunch & dinner 7 days a week. Open 11a - 1a. 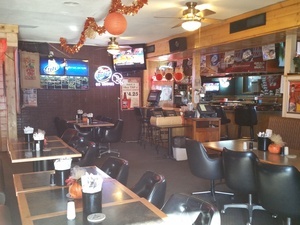 Stop in today & enjoy delicious home made meal like you�ve never had before. 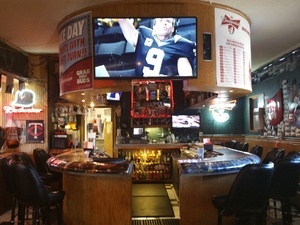 Regardless of what your tastes might be, Tami's on the Ave keep the whole family fed and happy. 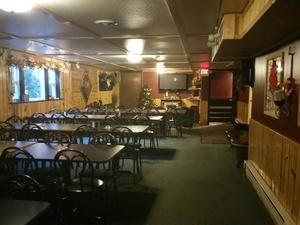 They offer a bar atmosphere & seating, & also have casual dining as well as a banquet room. 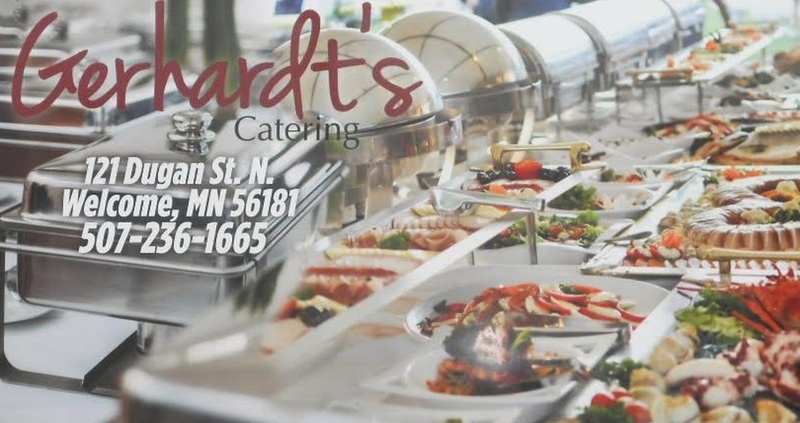 A lot has changed in 30 years one thing hasn�t � their commitment to providing the absolute best dining experience for you. Tamis on the Ave Great Food Great service great fun. 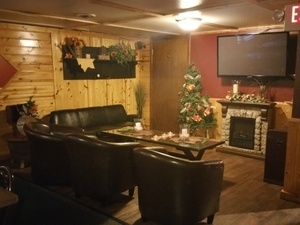 1 Gift Certificate can be used PER VISIT!